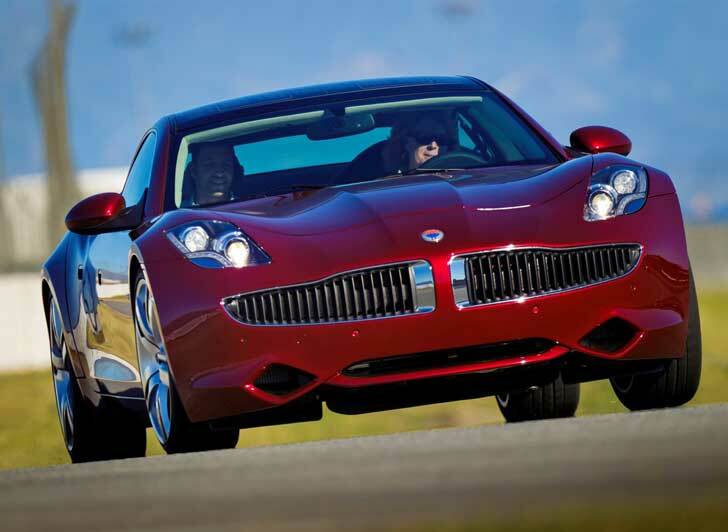 Fisker Automotive, the maker of the Fisker Karma luxury plug-in electric hybrid vehicle has officially announced a recall of all 239 Karmas in the world in order to fix a defect recently revealed by their battery manufacturer, A123 Systems. The flaw, a series of misaligned hose clamps that could cause a coolant leak and resulting electrical shortage, was announced by A123 late last week and according to the National Highway Traffic Safety Administration (NHTSA) website where the recall is posted, the report by Fisker was filed on the 21st of this month with the recall beginning in January 2012. The Fisker Karma was designed by legendary car designer and Fisker Automotive founder Henrik Fisker to be the best of the best. In addition to being one of the sexiest green vehicles on the road the car’s got a lot of muscle and 403 horsepower under the hood. 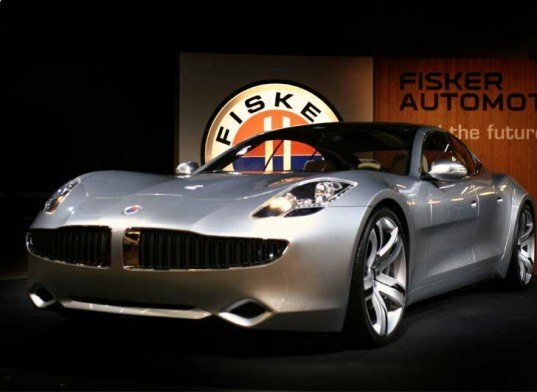 Fisker has just started producing their vehicles and has a long way to go before they fulfill the 3,000 pre orders they have for the vehicle – so far, they’ve only delivered 50 Karmas to their owners and another 189 to dealerships. According to the official recall on the NHTSA site, the consequence to not having your brand new Karma fixed is that the misaligned hose clamps could start leaking coolant and, “if coolant enters the battery compartment, an electrical short could occur possibly resulting in a fire.” It would surely be a shame to see one of these green beauties go up in flames. Fisker is replacing all of the high voltage battery parts with new, safer components free of charge for all proud Karma owners.